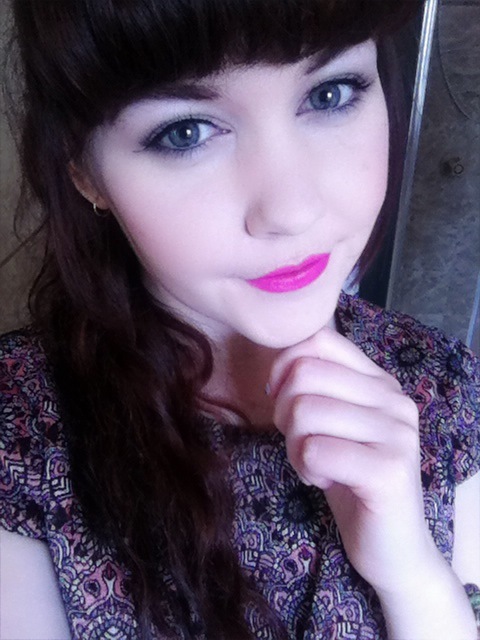 MOTD: Bright Pink Lipstick Day for Pink Hope! On the 26th of September, people were encouraged to wear bright pink lipstick and donate to the charity Pink Hope. Pink hope is ‘a charity that empowers women and their families to take control of their hereditary breast and ovarian health through education, prevention and support’. So, for Bright Pink Lipstick Day, I decided I would wear MACs Candy Yum Yum, one of the brightest, if not the brightest, pink lipstick I’ve ever seen. What is your favourite bright pink lipstick?